FingerJam! — Custom Grip Tape Designs! 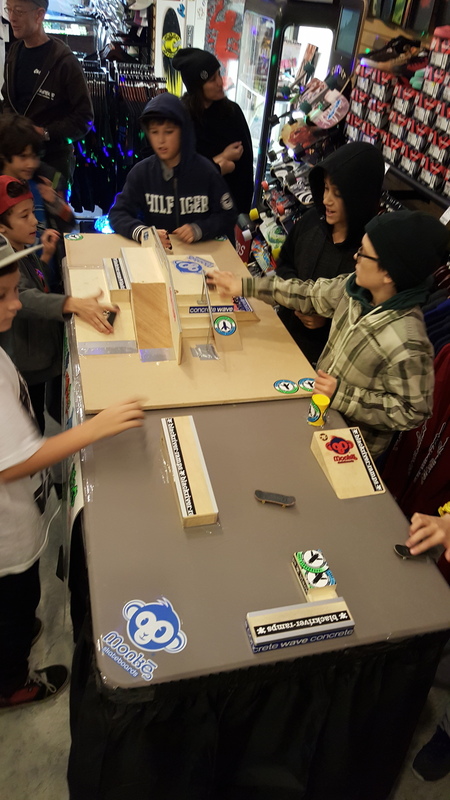 There was a great turnout for the Longboarder Labs and Cal Streets FingerJam event! There were lots of youngsters there, and they had a blast! Thank you to the parents for waking up early and accompanying the children to the event!